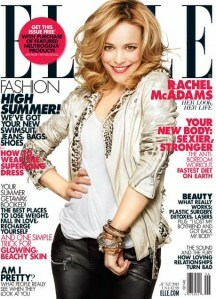 Rachel McAdams for Elle US. Cameron Diaz for Elle UK. 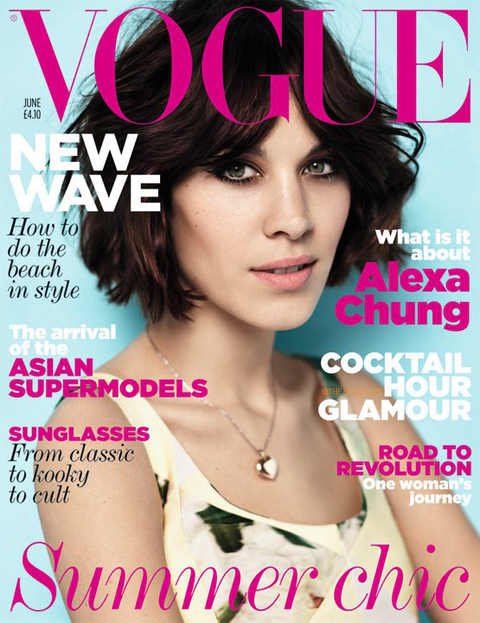 Alexa Chung for Vogue UK. Penelope Cruz for Vogue US. with Alexa Chung! of course :)...Lea Michele is beautiful as well. Love the one with Katy Perry and Olivia Palermo! Hi! 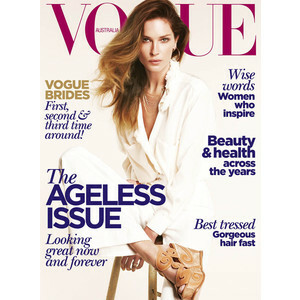 My favorite is the Katy Perry cover is very classy and glam. But I also like the Alexa Chung cover. Nice blog, dear. And, thanks for your comment.